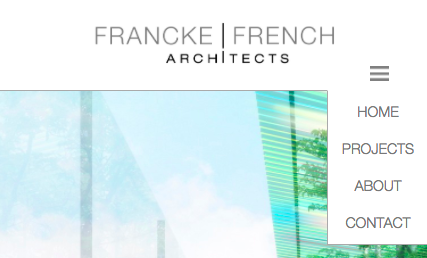 Design and develop a responsive website for a new architecture business that showcases their portfolio of work through large, bold images on all device types and sizes. 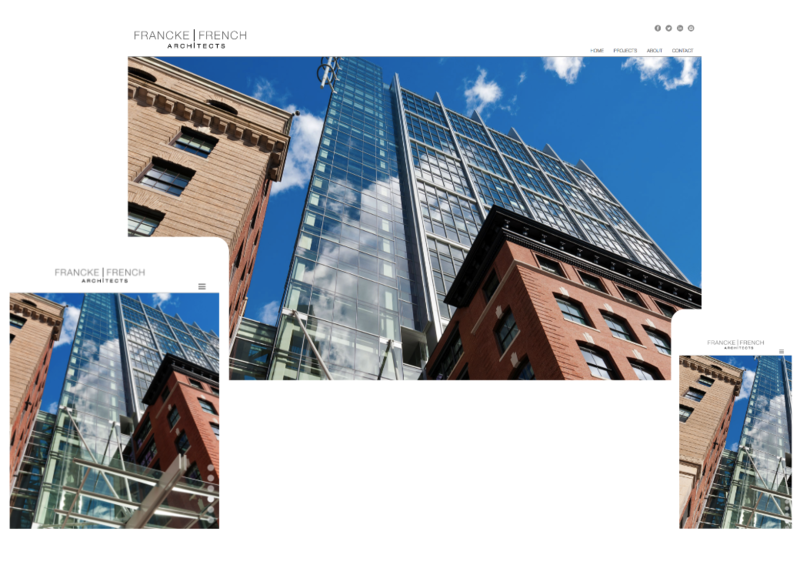 The client requested that the site be clean and simple, only using black, white, and grays. The finished website provides an open design that puts emphasis on their work, without distracting from it. 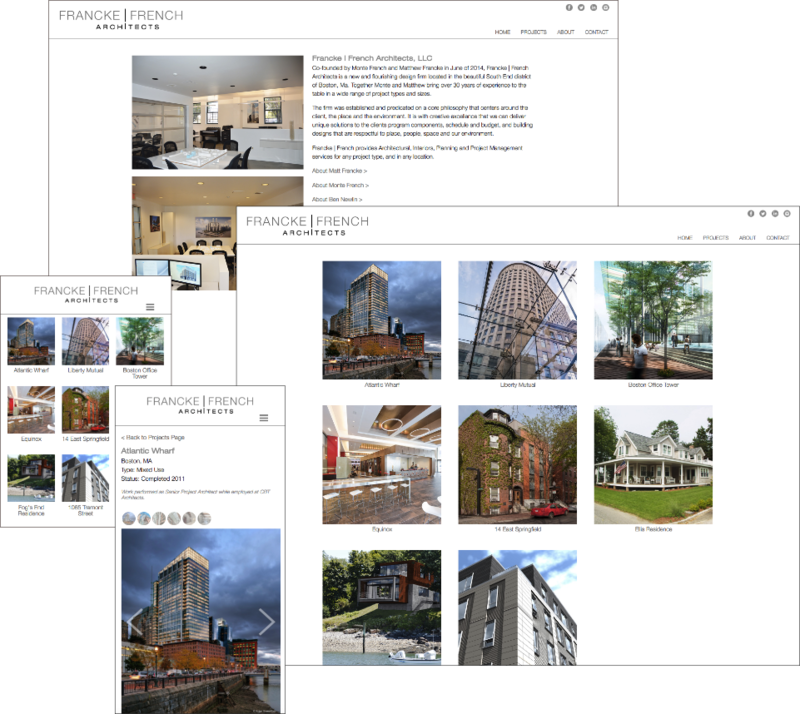 The design is flexible, allowing for any number of projects and project photos, while being completely responsive.